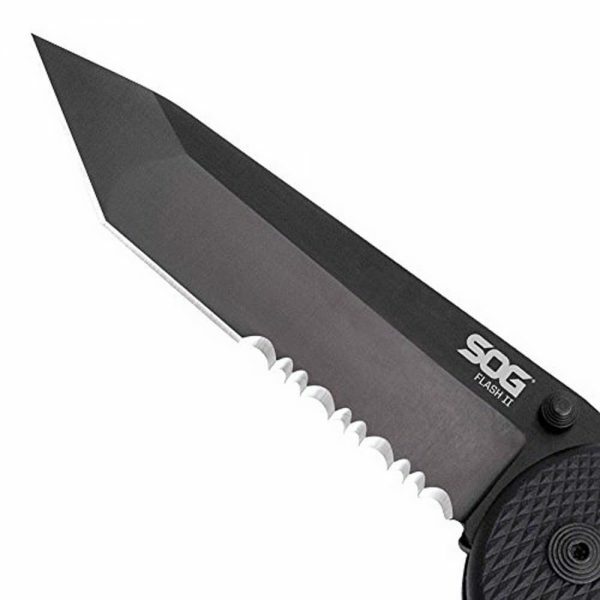 The SOG Flash II Tanto Folding Knife has got to be one of the coolest knives we’ve ever seen. 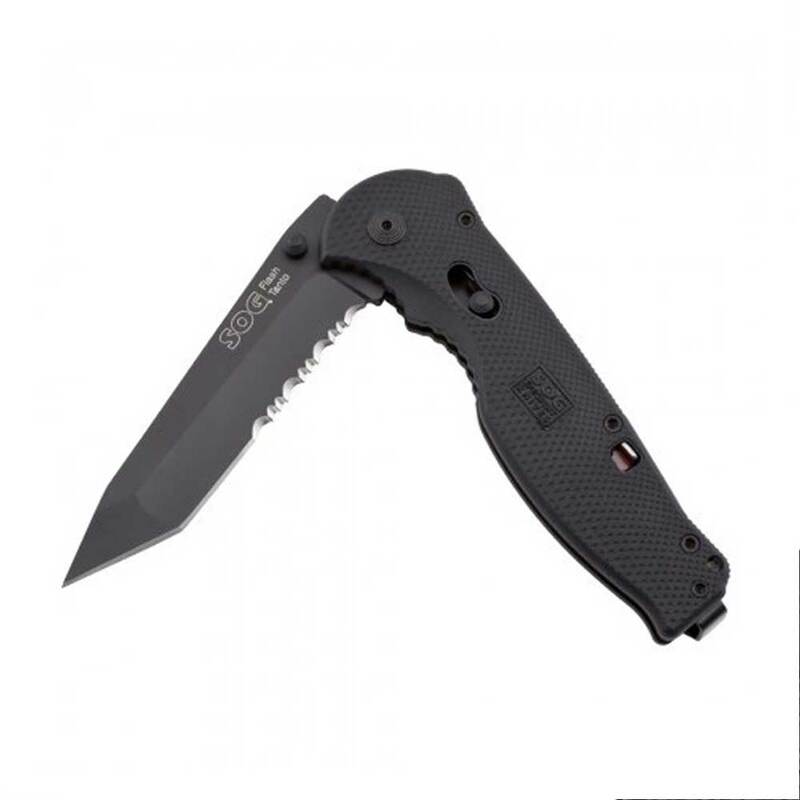 Forget its wicked-quick blade access, that it handles like a race car on rails, or that it locks up like Alcatraz. It just looks and feels extraordinary. 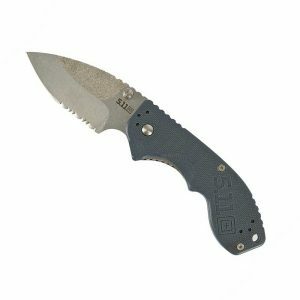 The Flash family of knives feature SOG Assisted Technology™ (S.A.T. 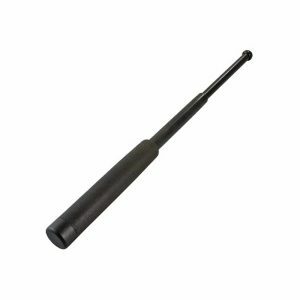 ), which employs a powerful piston lock that is easily released with a sliding button. 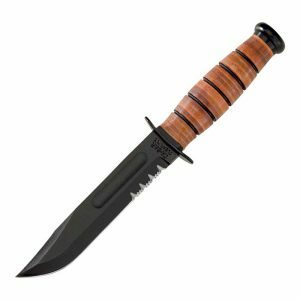 The Flash II Tanto (Partially Serrated Black TiNi) comes standard with glass-reinforced nylon (GRN) handle and partially serrated edge, Black TiNi finished tanto blade. All Flash knives come standard with SOG’s patent pending, reversible bayonet mounted clip that ensures the lowest, most discreet carry possible. 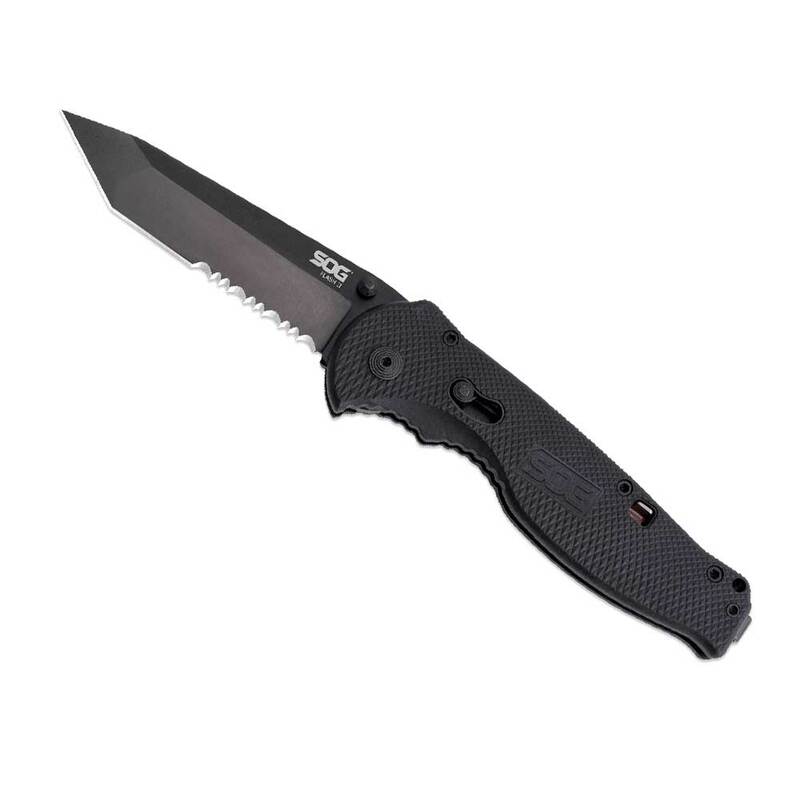 We also had the foresight to incorporate an additional safety lock that gives added security when the blade is closed.